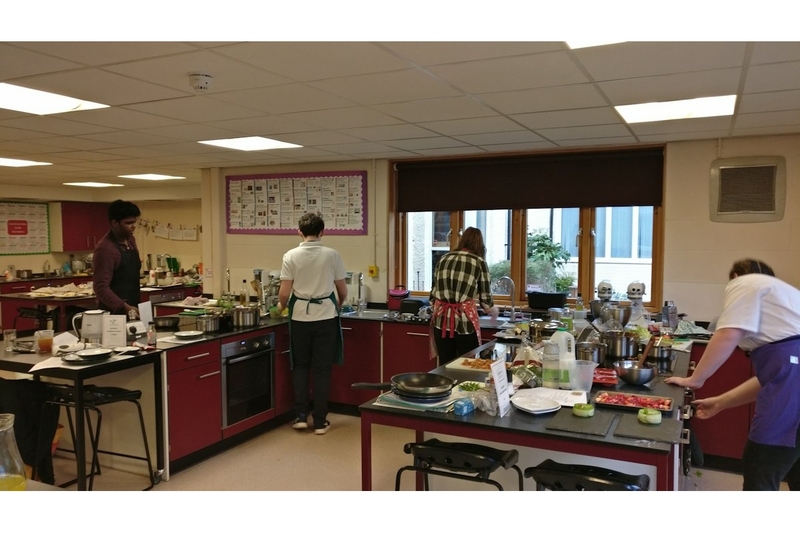 This year the Young Chef competition locally attracted more participants than in recent years. 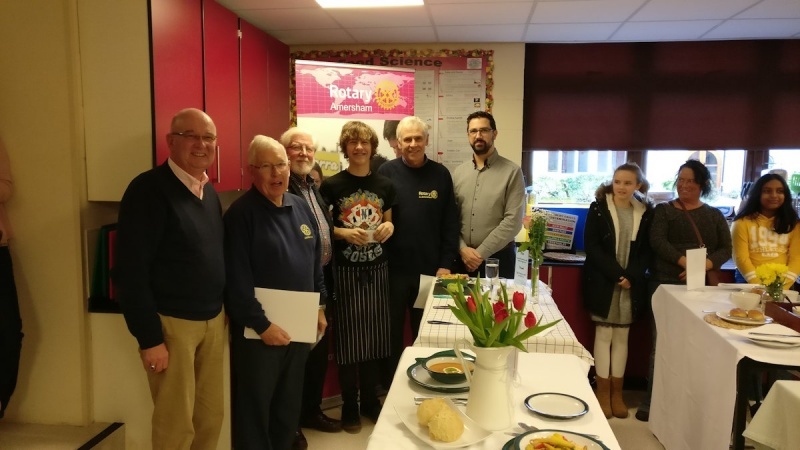 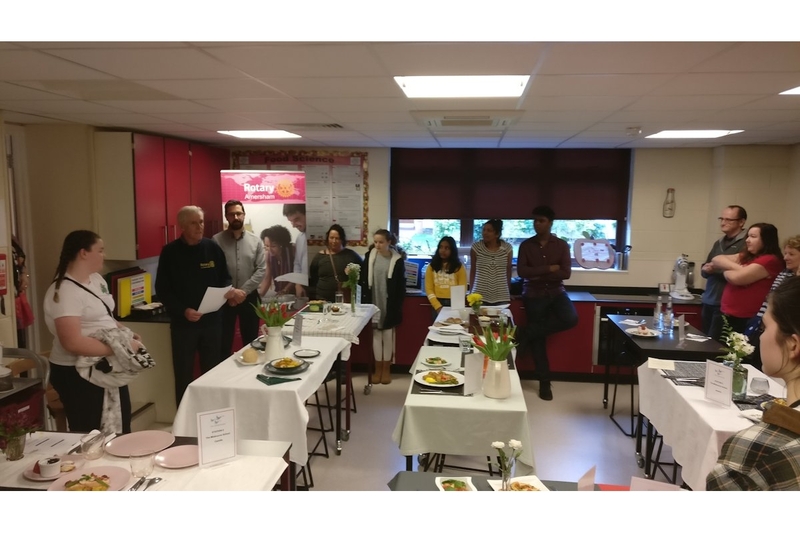 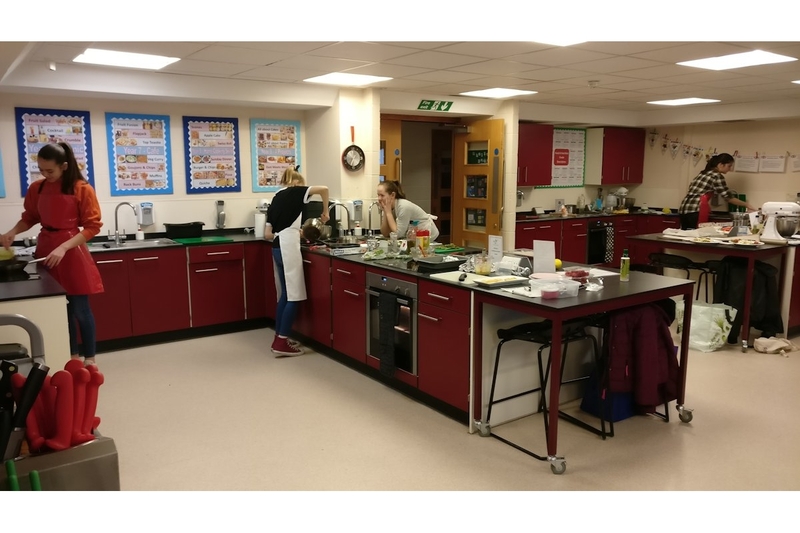 Organised by the Rotary Clubs of Amersham, Chesham and Great Missenden, nine young people put together a menu, arranged a table setting and put their culinary skills to the test. 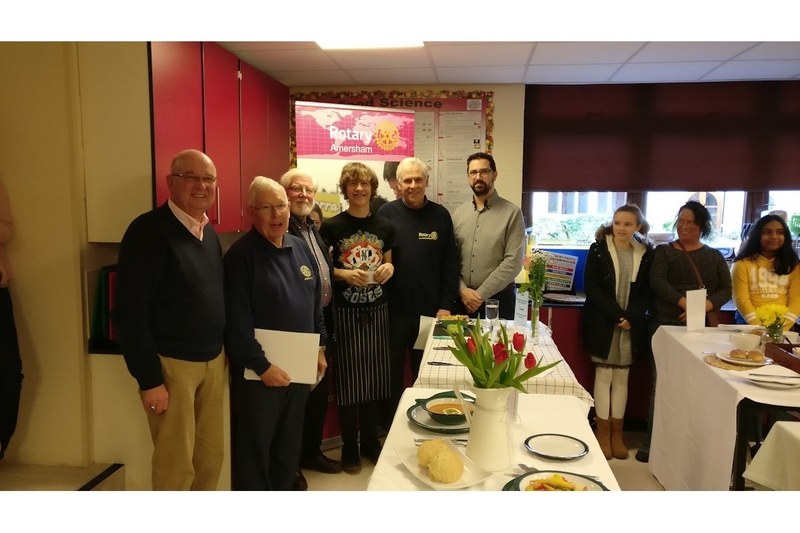 The judge was the head chef at local restaurant Gilbey’s and while he didn’t set out to do so the three candidates going forward to the District competition represented all three towns. 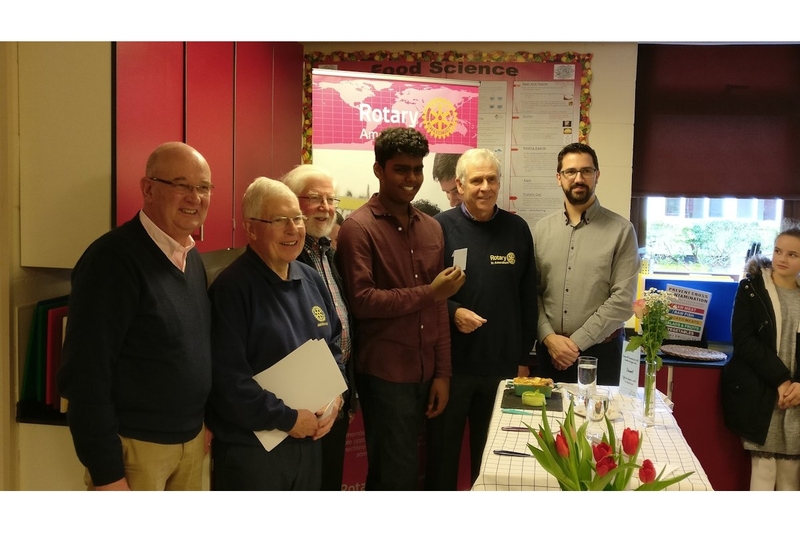 The winner, from The Misbourne School, the runner-up from Chesham Grammar and third place to a student from Dr Challoner’s Boys’ School, Amersham. 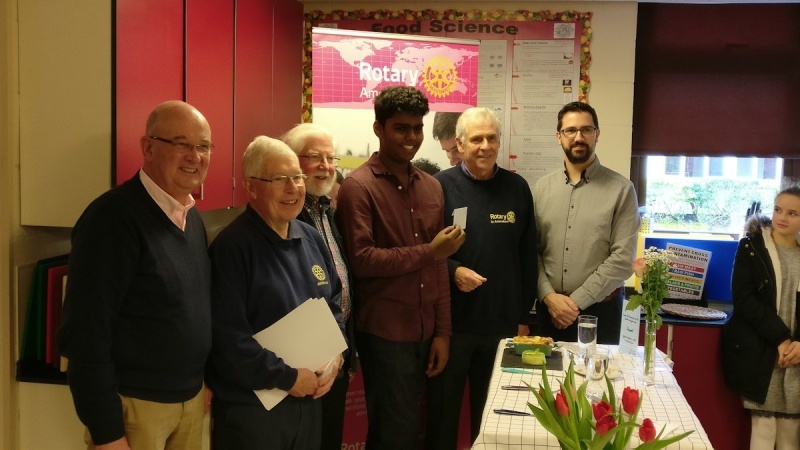 The event, held on Saturday 12th January, took place at Piper’s Corner School and Rotary thanks are extended to the excellent facilities at our disposal and the very warm welcome. 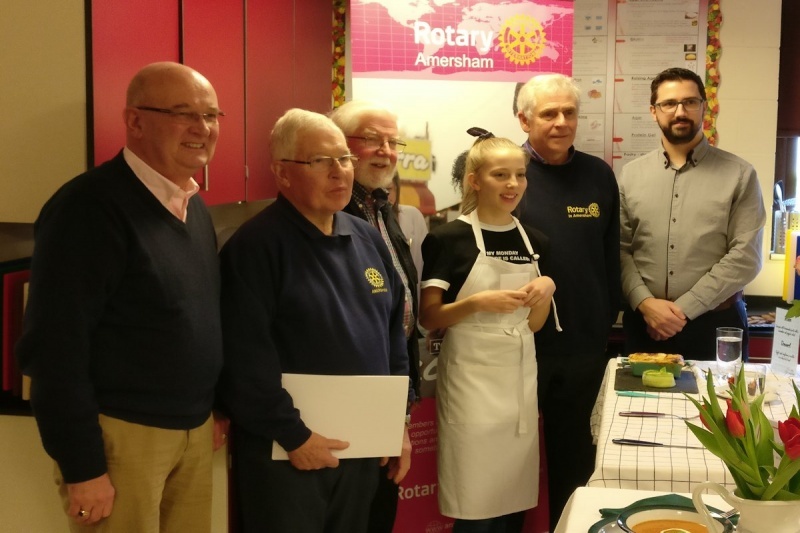 Chesham Rotary also want to thank Amersham Rotary for being the lead organisers of this event.